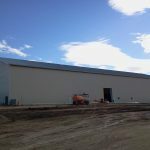 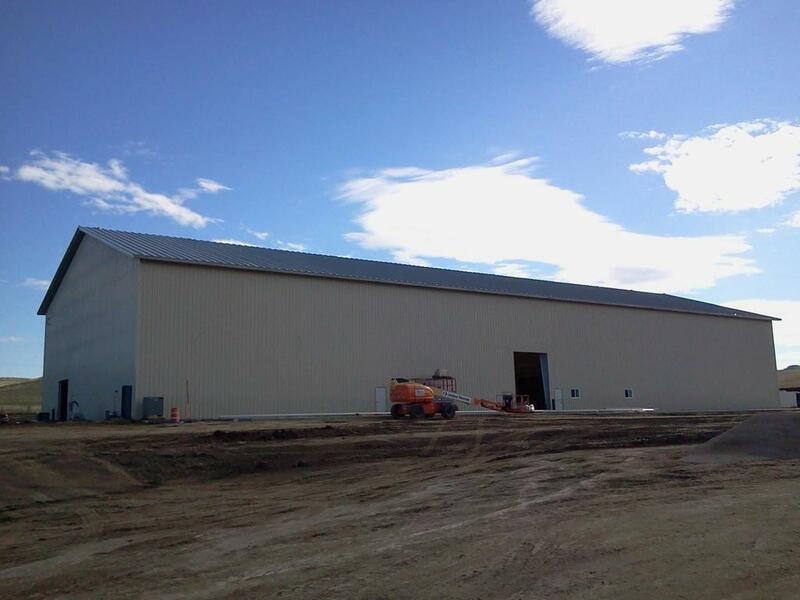 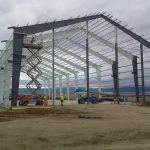 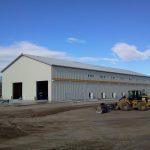 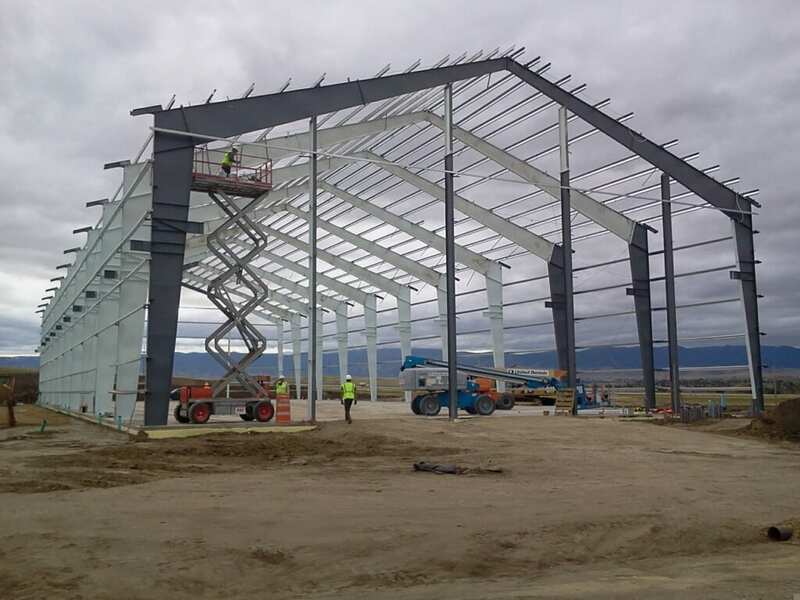 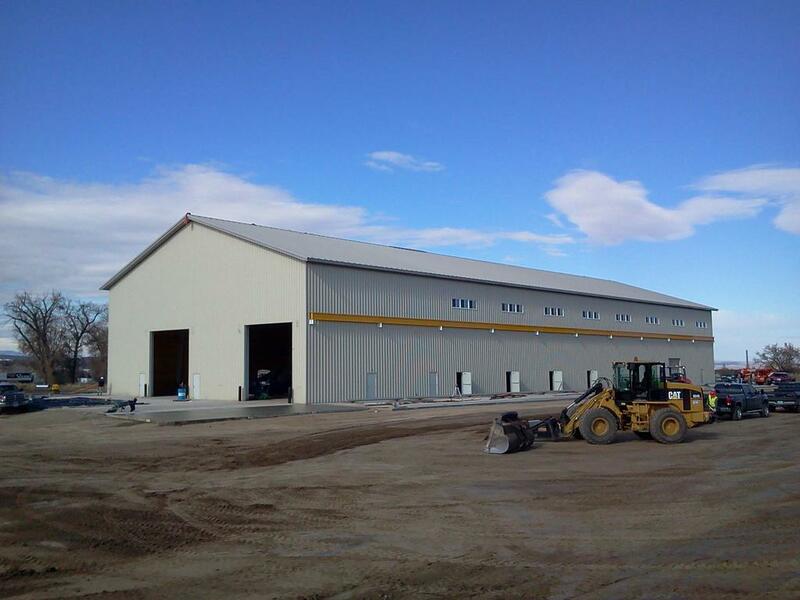 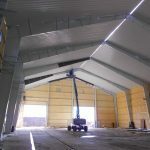 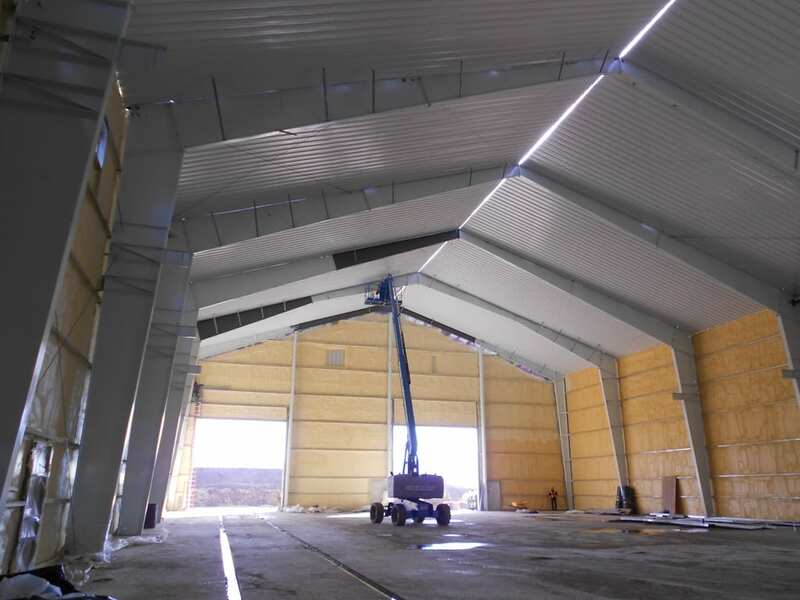 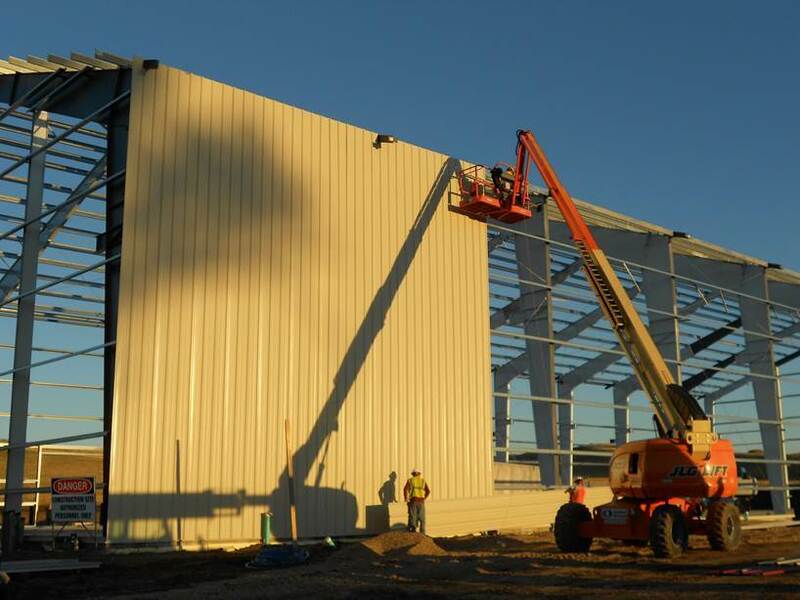 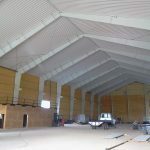 Steelsmith designed, delivered, and erected a 100x250x36 metal building for EMIT Technologies; “Seven Pillars Resources, LLC” in Sheridan, Wyoming. 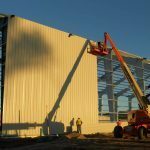 This building is industrially purposed for natural gas, energy, and emissions. 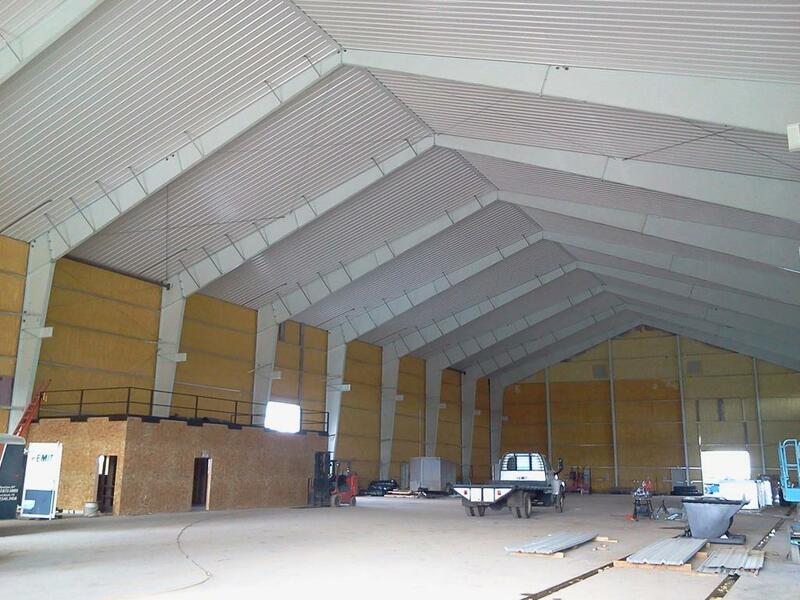 The building is 25,000 square feet with a 4:12 roof slope.